Tile of Spain, the international brand representing 125 ceramic tile manufacturers belonging to the Spanish Ceramic Tile Manufacturers’ Association (ASCER) is now accepting entries for the seventh annual Passport to Creativity tour. 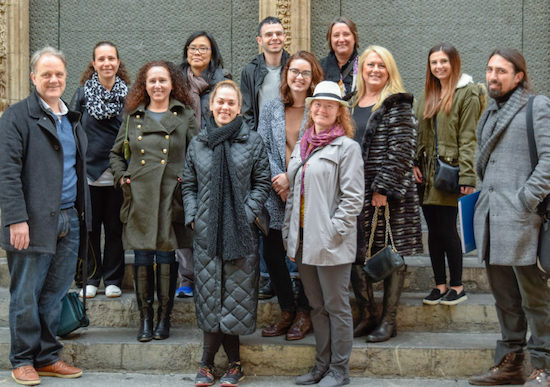 Passport to Creativity gives architects and interior designers the opportunity to embark on a free trip to Spain alongside a group of industry professionals. 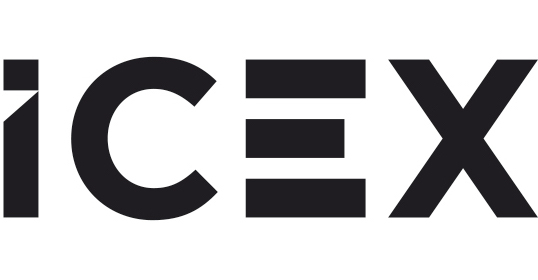 Selected participants will partake in the 2019 architectural excursion where they will earn CEU credits and have a chance to visit Cevisama, the International Ceramic Tile and Bath Furnishing Show in Valencia, Spain.